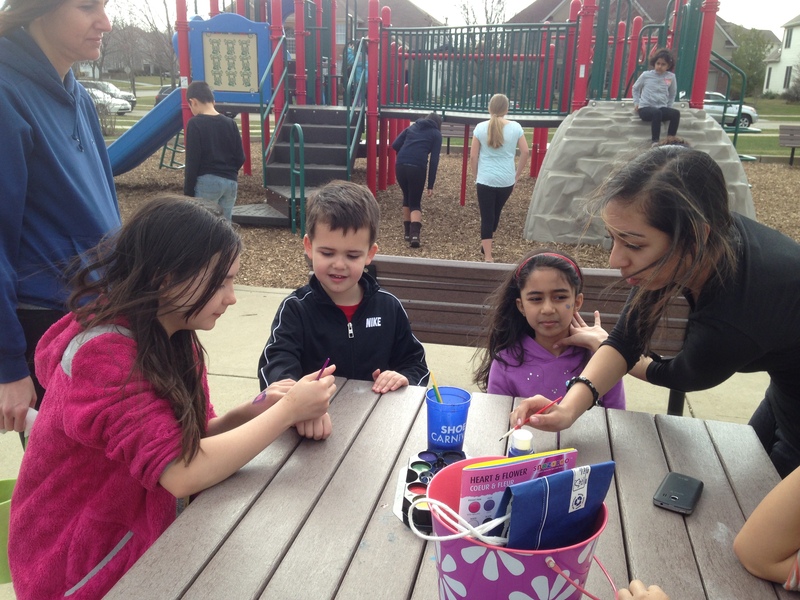 Here are photos from Twila Hughes of the 2014 annual CFNA Easter Egg Hunt, organized by Sara Bonert and Geetha Kagathi. Many thanks to them; and thanks also to Raj Shah for donating donuts and coffee from his Dunkin Donuts. 2014-04-16 update: more photos below, provided by Sara.